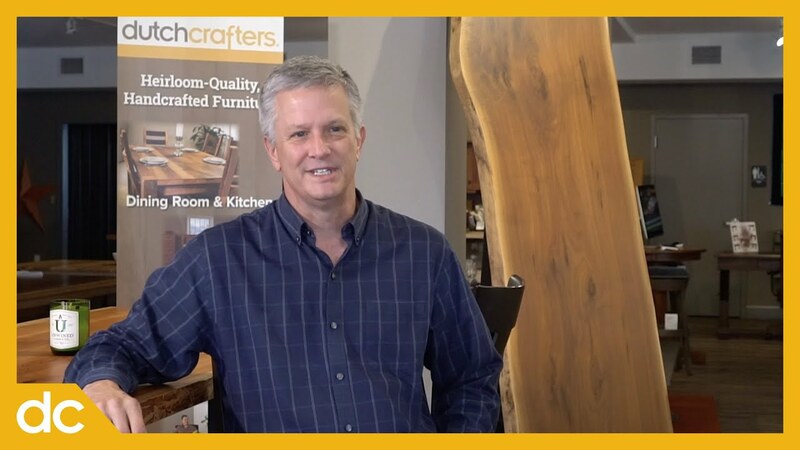 Meet Steve, an Amish furniture specialist at DutchCrafters. Steve and his family enjoy traveling and outdoor activities. He lives in Sarasota, FL, with his wife and two sons. Steve helps customers both in the store and on the phone. That means he’s there for you when you need it most as you shop DutchCrafters. Call or email with your questions about furniture styles, wood finishes, and so much more.